The lightest high-shaft hiking shoe in the collection! 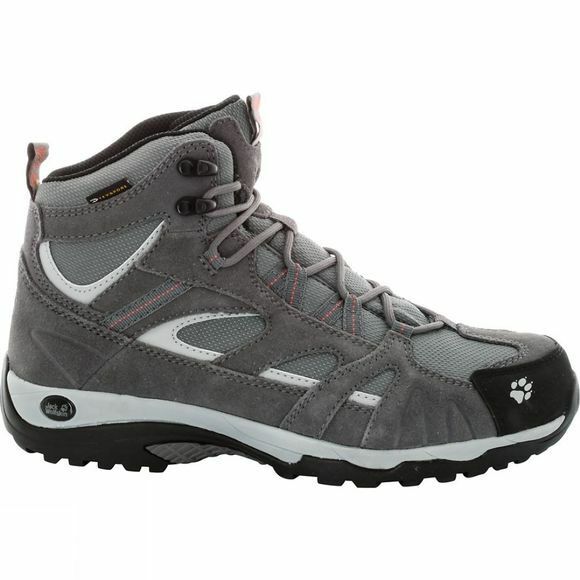 The shoe has been developed for hikes with a small rucksack and ensures good support for your foot. Two components contribute to the low weight: the large, airy polyester inserts in the shaft and the sole, which is comfortable and cushioning despite its low weight.